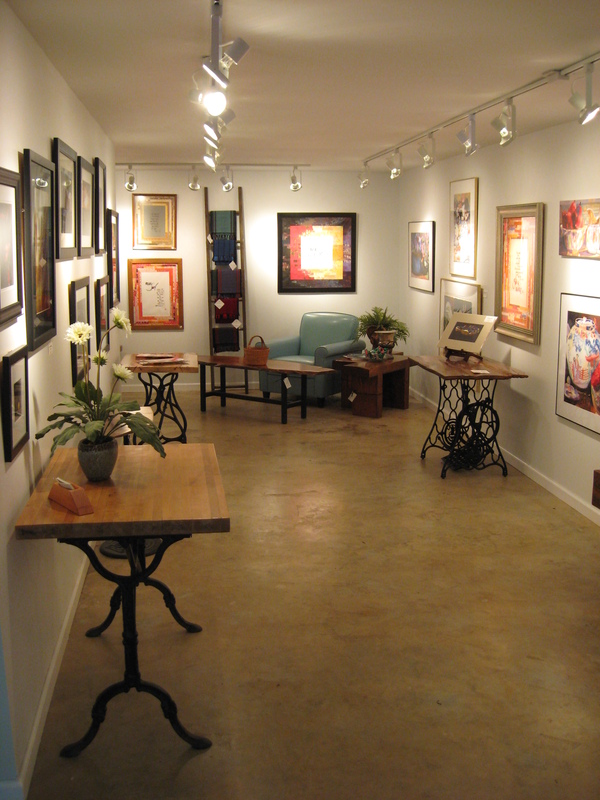 Established in 2010 by Ann and Kevin Bailey, the gallery is located in Canton, Georgia. It features the works of southern artists on a continual basis, with new art arriving each week. During the year, special events and classes are available for art enthusiasts and those who want to tap into their own creativity. The elegant, intimate space provides visitors with a relaxed atmosphere for browsing, buying, and collecting. This means that you can always find works by your favorite artists and learn about their creative process. The gallery offers exceptional art and specialize in works by a select group of local, southern and emerging artists who create as well as teach. New artists and works are added to the space so be sure to stop by and see what is new, exciting and hanging around the gallery. Our goal is to create an environment where people of all backgrounds can relate to, acquire and create art. Our staff can assist and advise individual collectors, both seasoned and new to collecting, to find just the right works of art to fill their needs. 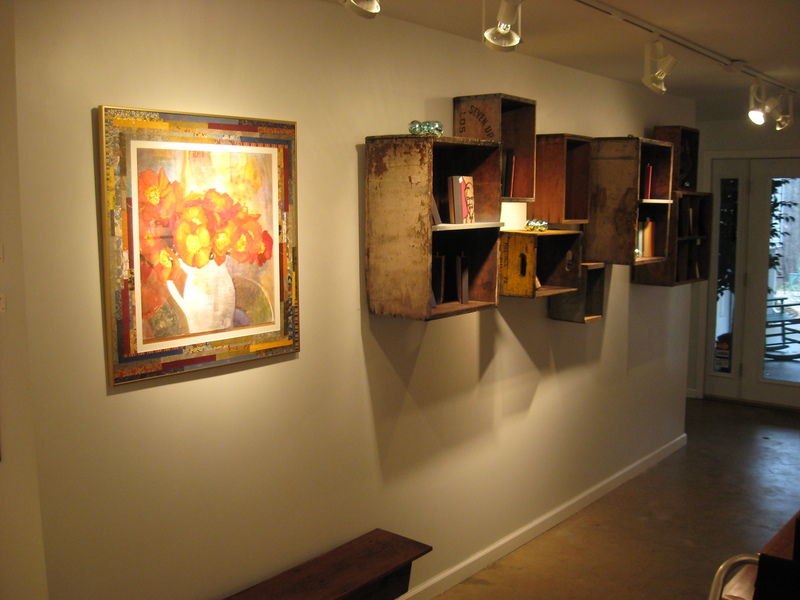 Works featured in the gallery include watercolor, photography, calligraphy, collage, as well as wood working. Visitors can expect a large selection of original art work and the option of limited edition giclee’ prints. In addition, the gallery and grounds are available for private functions. We conduct business and our careers with honesty and consistency. We foster imagination, inspiration and vision. We promote learning, knowledge and growth. We appreciate the partnership found by serving others. It is our belief that through these four values we are able to establish a common ground for corporate and individual decision making.